Founded by Woody Mawhinney ‘18BUS, Pawlicy Advisor is a pet insurance brokerage helping pet owners find savings and optimal insurance coverage for their pets. Choosing and using pet insurance is extremely difficult. It is chaotic navigating deductibles, coverage limits, and exclusionary periods while hunting for the best deal. Pawlicy Advisor is the first pet insurance business to analyze real-time veterinarian data to find cost trends and conditions associated with each pet’s breed, age, gender, and unique risks to recommend insurance plans based on a best-fit profile. 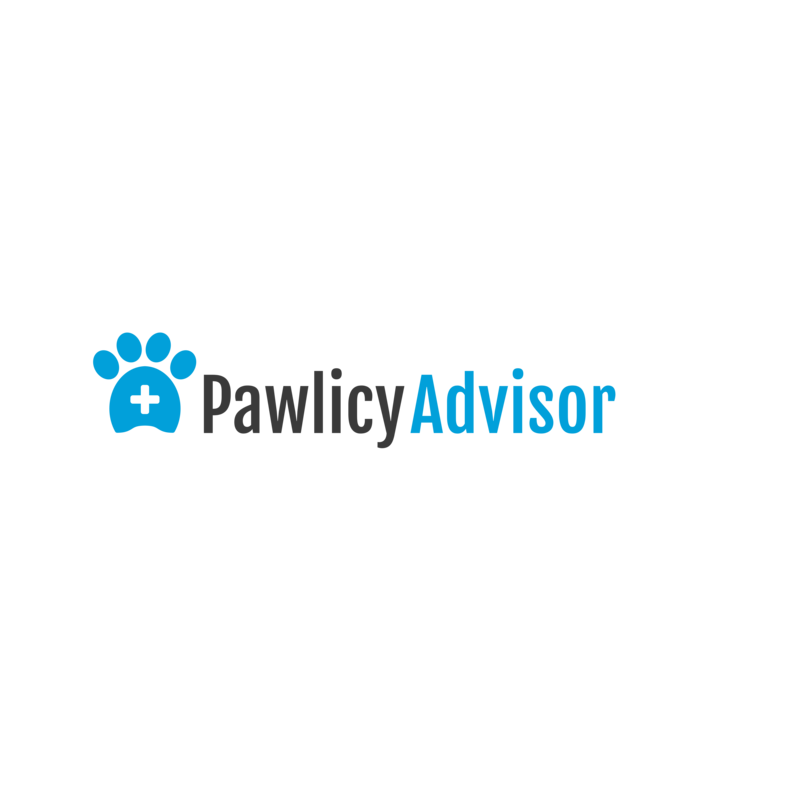 Check out Pawlicy Advisor here.